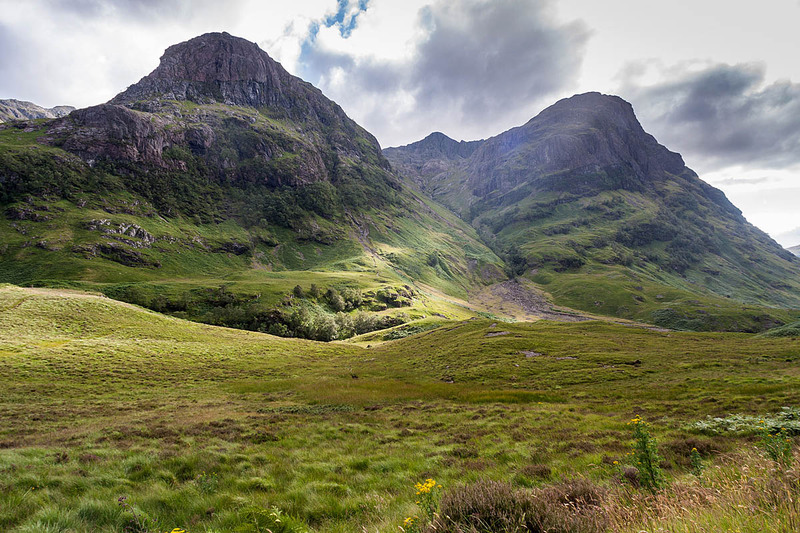 The National Trust for Scotland has admitted it was wrong to pursue a small outdoors gear manufacturer over the Glencoe trademark. The conservation charity was accused of bullying when it sent a ‘cease and desist’ lawyers’ letter to Hilltrek Outdoor Clothing because one of its products was named the Glencoe DV Jacket. The trust registered Glencoe as a trademark last January, but the Aboyne-based company had been producing the waterproof jacket of that name for 30 years. The NTS conceded it had not done its homework before its solicitors sent the letter. It said it had now reached an agreement for Hilltrek to continue using the name. It acknowledged the gear company’s prior use of the Glencoe mark for a particular style of jacket it produces. The charity also said it would be happy if the use of place names as trademarks were reviewed. The trust’s director of customer and cause Mark Bishop said: “When we first took action to protect our properties and the trust through the application of trademarks, our intention was always to ensure that this protection also sheltered local businesses and communities from exploitative or inappropriate use of the names in question. “We were always clear that we did not see the trademarks having any effect whatsoever on established businesses with local products. “On this occasion, we got it wrong. “If we had done our homework on Hilltrek before our lawyers contacted them, it would have been clear that this was a Scottish company which has been manufacturing this product with this name for a number of years. “Our first response would then have been to come to a mutual agreement over the issue, which is what we have now achieved. 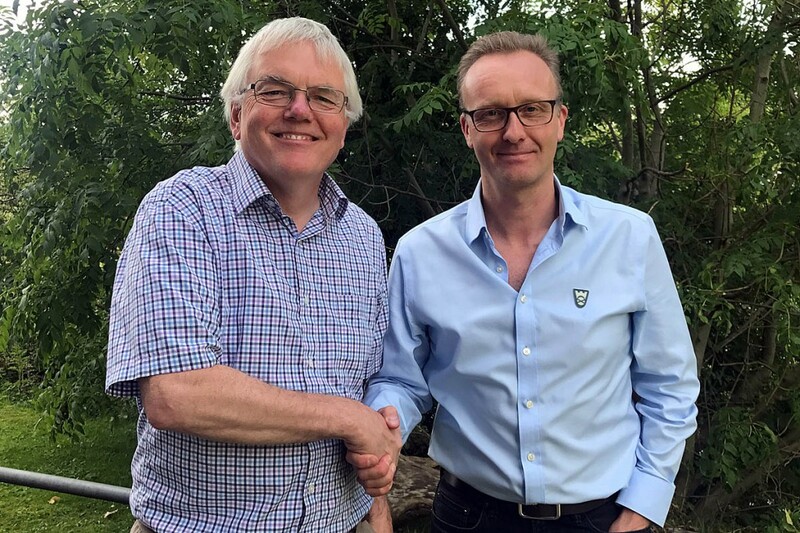 Hilltrek’s director Dave Shand said: “I am delighted that we were able to come to an agreement so quickly and that Hilltrek will continue to sell our high quality Glencoe jackets. Mr Bishop added: “From the beginning we were reluctant to trademark our property place names but felt we had no choice once it became clear to us that the authorities permit these place names to be registered by other parties. “This means that anyone from any nation may be able to trademark our properties, quite possibly in connection with a product we don’t want to be associated with. The NTS also owns trademarks for St Kilda and Glenfinnan. The Glencoe trademark covers a wide range of products, from face creams to industrial oil, kilt pins, musical instruments, photographs, whips, camping furniture, drinking flasks, tents, thimbles, Christmas tree decorations, nuts and crisps and shortbread, plus clothing. The letter from the trust’s solicitors Shepherd and Wedderburn was sent on 4 August to the Aberdeenshire-based company, ordering it to stop selling any goods with the Glencoe name immediately, and to refrain from using the trademarked name in future. Hilltrek had a turnover of £166,000 in the year ended October 2016; the trust’s commercial arm, National Trust for Scotland Enterprises turned over more than £11.6m according to the latest published accounts. Mr Shand bought the company 15 years ago from founders Evelyn and Andy Tivendale. He is described as an outdoor enthusiast and self-confessed outdoor gear freak who prefers the outdoors to offices. 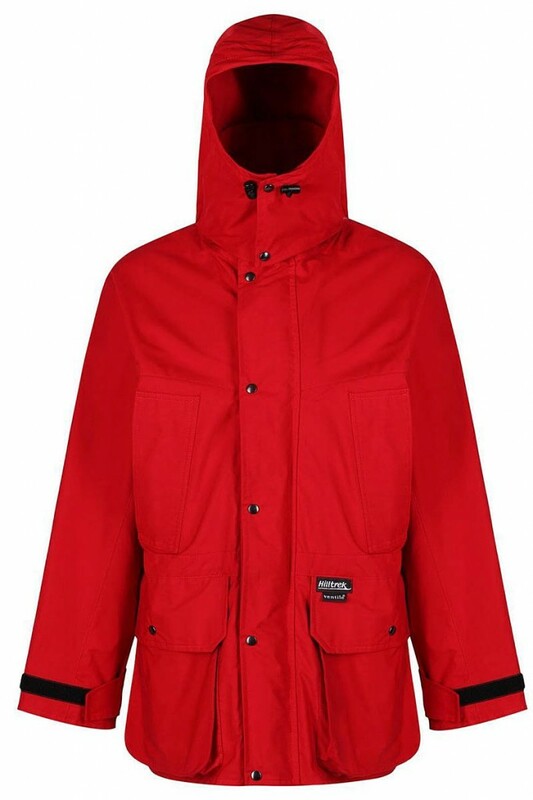 The Glencoe DV Jacket retails for £365. When Hilltrek received the initial lawyers’ letter, Mr Shand said most of his company’s products bear Scottish place names. “We name our clothing, with a few exceptions, after places in Scotland which have inspired us through being in the outdoors: hillwalking, climbing, running, cycling etc,” he said. Just seems ridiculous that you can trademark a place name. Land Rover used to have a Coniston Green colour option, and I've lost count of the number of other place names that companies have used as evocative of a specific sentiment or association with a place. So nice to "let them continue"
Great news for Hilltrek that NTS have condesended to let them continue to call their jacket after a place name. It is still abominable that NTS are pursuing this crazy corporate policy of trademarking place names.